With the current jobseeker-friendly market, employers are facing many challenges when tasked with recruiting, hiring and retaining the best and the brightest employees. With the rising competition for talent, an employer needs to make sure it is in the best position to attract and retain the workforce it wants and needs. Consider moving toward a more personalized benefits approach. 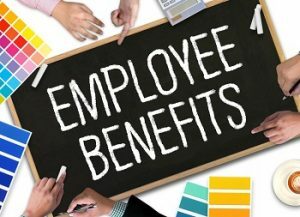 An employer should also determine how its employee benefits program aligns with the latest benefit trends to see if there is anything it might want to consider adding in the future. Five benefits that are quickly gaining popularity with the current workforce are listed below. In the last several years, workplace flexibility has emerged as an employee benefit of choice. In many surveys, work-life balance was chosen by employees as a key benefit. In fact, 19 percent of Generation Z and Generation Y (millennials) said that workplace flexibility was the most important benefit to them, according to a Randstad survey. Many surveys and studies have revealed that millennials and Generation Z are worried about student debt. This is undoubtedly because these generations are predicted to graduate with more debt than any other generation, and they are worried about their future financial well-being. 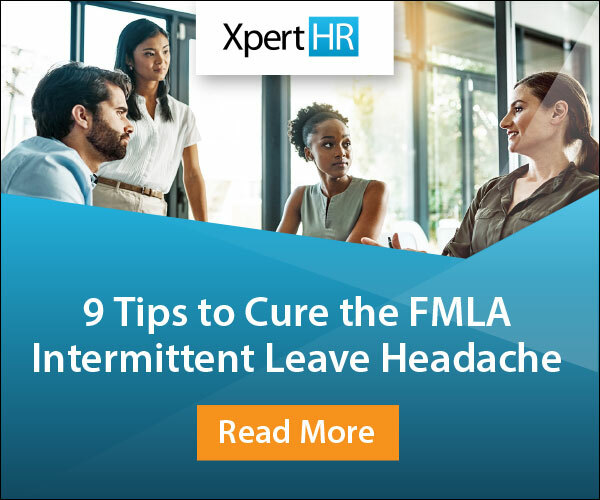 Such stress can have a real impact on employee performance since it may lead to lost productivity, absenteeism and even health care expenditures. More employers are trying to ease this financial burden by offering student loan assistance as an employee benefit. There are a variety of different ways to structure such a program. For example, an employer may offer a certain dollar amount a year toward paying off student loans, along with a lifetime maximum amount. Others may offer a set monthly matching amount for payments employees make to their student loans. Additionally, paid parental leave allows parents to be more prepared to come back to the workforce and easily transition back into their positions. While a physical wellness program is not a new concept to most employers, there are many that are taking wellness a step further and offering financial wellness benefits. As noted with the student debt example, financial stress can have a huge impact on an employee’s emotional, physical and mental well-being, and offering programs designed to help employees with their finances can have a significant effect on their lives. Finally, concierge services continue to receive a lot of attention from employers. While larger companies with expansive campuses have traditionally been known to offer concierge services onsite, smaller organizations now have the ability to offer such benefits as well by contracting with outside concierge service providers. Vehicle repair and maintenance services. Benefit offerings are a key part of being an attractive organization to potential jobseekers and in engaging current employees. This means that it’s important for an employer to be aware of the latest benefit trends and determine how they might be valuable to its current employees. This may involve taking a more personalized approach to benefit offerings rather than sticking with the traditional one-size-fits-all approach. What benefit trends has your organization embraced? Share your thoughts by leaving a comment below.